The Town Hall’s Housing with Care service, which provides support to help people, including those with dementia and learning disabilities, to live independently, received red-coded ‘Inadequate’ stamps for its safety, effectiveness, and leadership from the Care Quality Commission (CQC). Anne Canning, group director of children, adults and community health, said: “The first thing I would say is the service’s deep regret that a more watchful eye wasn’t kept on this area. We’ve been quite clear with the CQC about that. It’s something we’re taking extremely seriously. “There is a tight action plan. Senior staff from adult services are going out to meet friends and family and service users. Housing with Care’s ‘Inadequate’ rating means it is now in special measures. 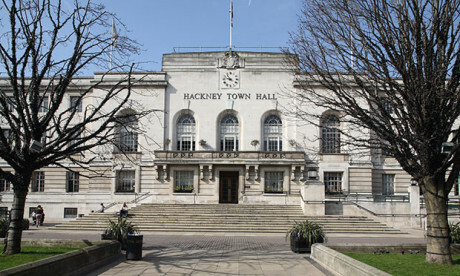 The Town Hall has stated on its website that it is now taking detailed action in response to the failings detailed in the report, including putting in place more thorough risk assessments to prevent unsafe handling of medications, and refresher training for staff on complaints procedure, care plans, and on how the Mental Capacity Act (2005) works in practice. The report also identified a high usage of agency staff across the service, which the council defended in its response, due to the flexibility that agency staff allows the service when patients’ needs change.